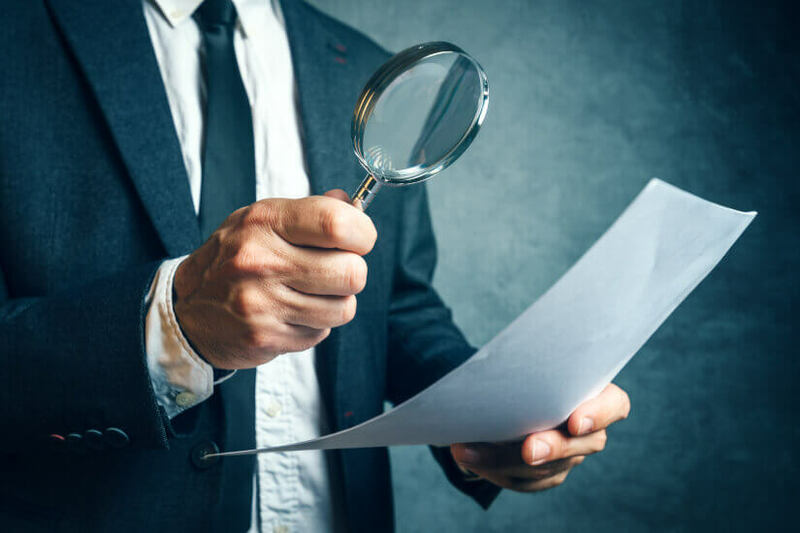 The corporate regulator has blasted some sections of the financial services sector’s tendency to revert to technical legality to bypass the fundamental issue of consumer fairness. Providing a regulatory update at a Pritchitt Partners lunch in Melbourne on Tuesday, the deputy chair of the Australian Securities and Investments Commission (ASIC), Peter Kell, said financial services firms have been using tenuous connections to legality as a means of sidestepping customer fairness. “The royal commission is bringing welcome additional transparency to the problems of misconduct in the financial services sector, including consideration of the potential origins of this misconduct,” he said. “The royal commission is also highlighting the importance of community expectations and community standards. At ASIC, we have seen that an approach from financial services firms based on minimal or technical compliance with the law has, at times, been allowed to override fairness and good customer outcomes. Mr Kell said the treatment of some small business borrowers and poor claims decisions in life insurance are examples. He said the industry needs to place greater weight on community expectations of fairness, and provide more data on “actual customer outcomes”. As it stands, publicly available data on life insurance claims outcomes is hard to come by, despite being a key performance measure. Likewise, it was difficult to “see the full picture of the advice industry” and individual advisers’ movements and qualifications, prior to the Financial Advisers Register. Undue reliance on individual disclosure at the point of sale has been provided as a solution, but in reality is often delivered in a way that makes it difficult to compare, he said. Further, there has also been too much emphasis on the “promise” of the product and not enough information on the actual outcomes. “This has clearly not worked in many areas, or at least not been sufficient on its own. Disclosure of conflicts of interest on this basis, for example, has not driven better conduct,” Mr Kell said. He said the industry needs readily available and recurrent data on how products and services are performing and changing over time. “This is not just investment returns, but issues such as how complaints are dealt with,” Mr Kell said.